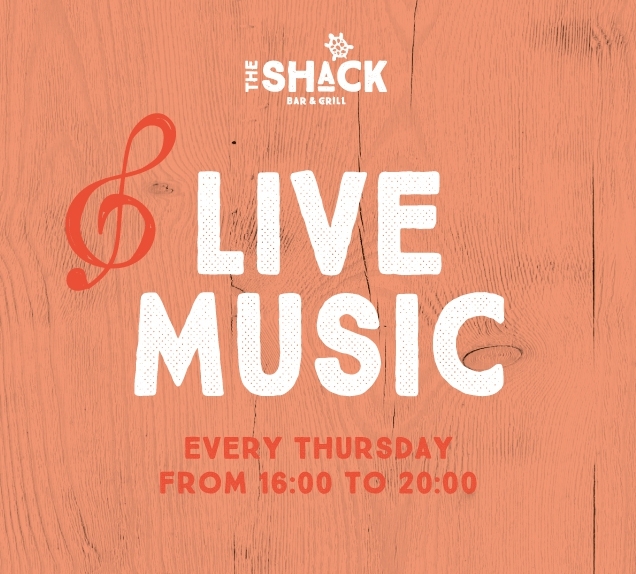 Live music returns to The Shack with new bands and new beats that will get you moving. Spend your evenings sipping on a few fresh cocktails with friends and family. You’re guaranteed to love this so don’t miss out - live music, great food, flowing drinks and a beautiful view – what more could you want? 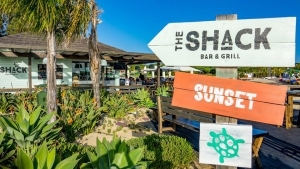 Set right by the lake in Quinta do Lago, The Shack is pretty much perfect at any time of day, for drinks and delicious food. Bookings are not required, but please do come early to grab a table! To make a reservation click the ENQUIRY button above.